Virginia's Tangier Island in the Chesapeake Bay is considered the soft shell crab capital of the world. It's also only about 4 feet above sea level. And with Hurricane Florence making its way toward the East Coast, the island could see some serious impact. See photos. 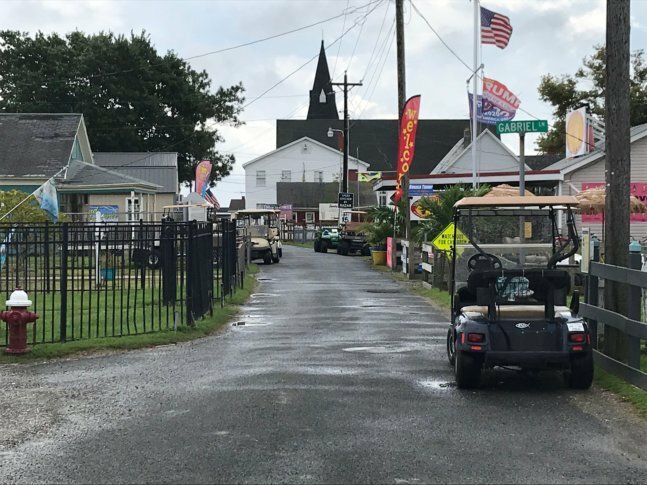 TANGIER ISLAND, Va. — The path of Hurricane Florence is a big worry for residents of tiny Tangier Island in the Chesapeake Bay, considered the soft shell crab capital of the world. The Virginia island is 12 miles off the Eastern Shore and only about 4 feet above sea level. Because of the hurricane threat, a mandatory evacuation has been ordered beginning at 8 a.m. Tuesday for 460 or so residents of the 1.2 square mile of island. In 2012, Hurricane Sandy wrecked a number of the island’s crab shanties. And earlier, in 2003, Hurricane Isabel left even more damage in its wake. 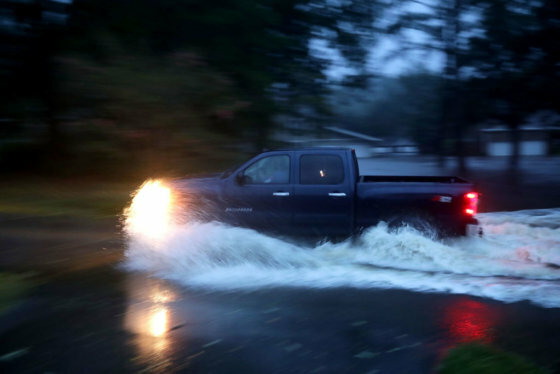 “We had a hurricane in the ’30s … The water was so high that there was a huge boat on our streets in front of the grocery store,” Eskridge said. Even if more hurricanes steer clear, scientists have said Tangier is in trouble. A recent study found Tangier Island is just two-thirds of the size it was in 1850, and sea-level rise could force its permanent evacuation in just 25 years. But the island’s mayor and most other residents don’t believe that rising sea levels are the culprit. They blame erosion from waves for shrinking their island. Eskridge said during previous hurricanes, not everyone chose to leave for the mainland. During services at Tangier’s two churches Sunday, residents prayed that the hurricane would spare them.